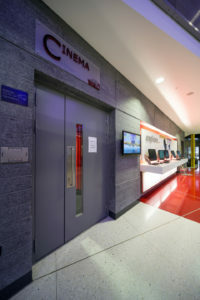 The use of steel fire resistant doors will allow for the maximum evacuation times to ensure personnel can escape safely. KCC Architectural are a proven and trusted supplier of Steel Fire Resistant Doors. Our Doorsets are tested to BS EN 1634 -1 European standard for the performance of fire resisting doorsets. 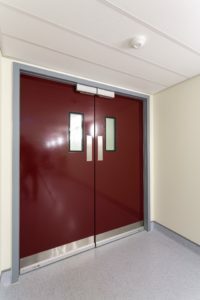 KCC doors are designed to prevent the spread of fire and smoke in a building, providing protection for the building premises and most importantly for the people using the building. 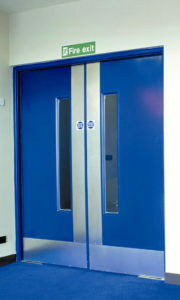 Steel Security Doors offer high levels of security for entrance and exit locations on your premises. They provide maximum protection for people and buildings against theft, vandalism, attack and forced entry. Steel security doors are suitable as general purpose doors, fire exit or escape doors, acoustic doors and even as residential doors. 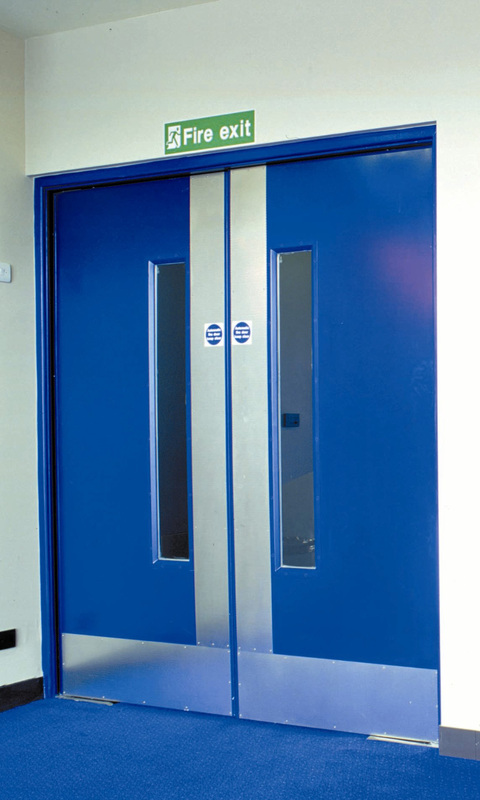 Door sets are available in powder coated steel or stainless steel finishes. KCC Architectural has the capacity to manufacture custom steel doors for your business premises or your home. Our door sets are designed to comply with the exacting demands of British & European standards. Designed to control noise transmission in a wide variety of buildings, such as cinemas, concert halls, arenas, hotels, airports and production facilities. 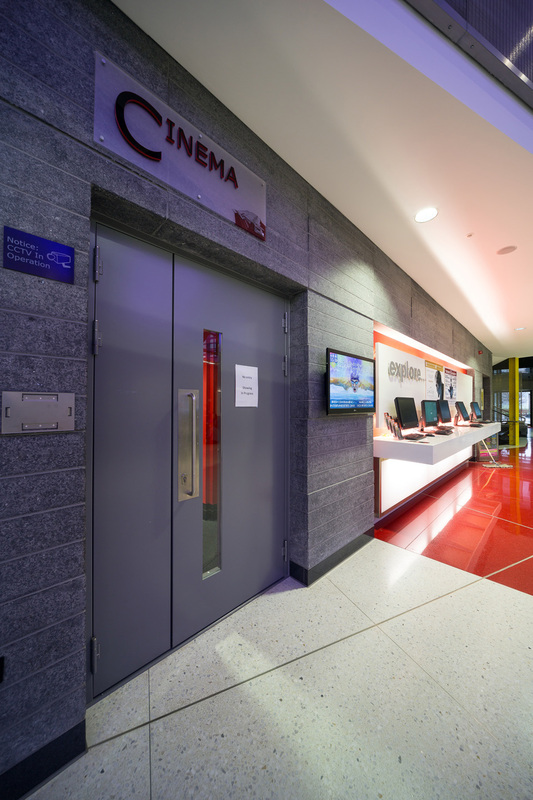 KCC Architectural Acoustic doorsets combine the benefits of acoustic and aesthetic performance to offer multiple solutions. A wide range of door types with performance levels from Rw 20dB to RW 55dB are available to satisfy the most demanding of environments. Our door sets can be combined with fire resistance to achieve acoustic and fire resistant performance levels up to 120 minutes. 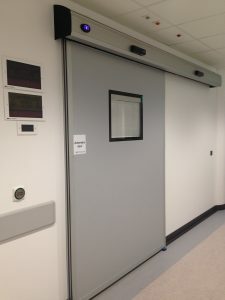 A specially developed range of doors and frames for use in laboratories, research facilities, clean rooms and GMP areas in the pharmaceutical and healthcare industry. KCC Architectural clean room doorsets are fully flush and seamless to provide a strong, durable and hygienic door. Hermetically sealed automatic doors protect against bacteria, air, dust and chemicals. All doors are formed from pre-galvanised Zintec™ steel sheets and factory finished with a topcoat to selected RAL colour, all in accordance with ISO EN 12944-2 (BS3900).